Earlier tonight, Margot’s auntie Nadia & I were invited to attend an event at The Royal Society hosted by NHS Blood and Transplant. 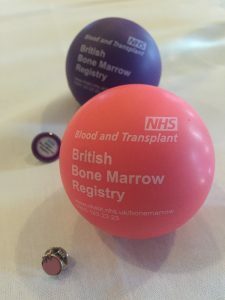 The occasion was celebrating 30 years of the British Bone Marrow Registry (BBMR) as well as 20 years of cord banking, and the subsequent achievements: the lives saved as a result. Two fathers, John Humphries and Malcolm Thomas founded what’s now the BBMR in 1987. 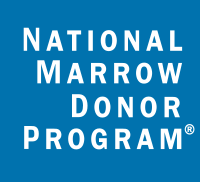 Today, there are more than 350,000 potential bone marrow donors on the BBMR and 3,050 actual donations have been made since it started. The cord blood bank began in December 1995 and now has over 14,500 high dose cord blood units, which importantly enable what was described as “equity of access”: permitting a greater tolerance of the mis-match between donor and patient, particularly when an unrelated donor match cannot be found. 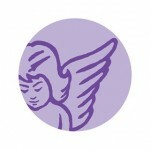 600 cord blood donations have been given since inception. 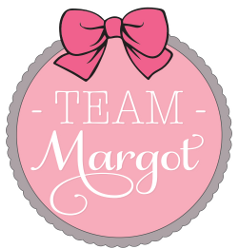 Plaudits were paid to the Welsh Bone Marrow Donor Register and also Anthony Nolan, who have been more closely aligned with the BBMR since 2012 and it was lovely to hear ACLT charity and also Team Margot receive a mention too – well done everyone for helping to make a difference. Your efforts are not going unnoticed ! 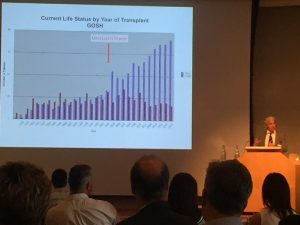 One of Margot’s consultants, Professor Paul Veys, a world renowned leader in the field gave an interesting talk, highlighting the improvements in bone marrow transplants over the last few decades. In particular he highlighted the forward strides since the first unrelated donor transplant occurred at GOSH. Lastly, we heard from Tony Blood, a bone marrow donor, whose perfectly matching bone marrow was transplanted to a young boy, Carl Hillis in 2008. Some years later, Tony heard from Carl and his parents and they eventually met in December 2013 (co-incidentally on my birthday!). 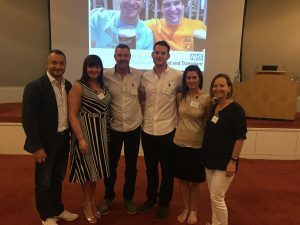 It’s wonderful to hear good stories and outcomes like this and it really drives home how patients only need one donor & how each of us, in our own unique way, could be that donor.